Remember that blogging is a conversation. Keep this in mind: " bloggers blog because they are on a journey, a quest, and that every entry is an opportunity to continue that journey." 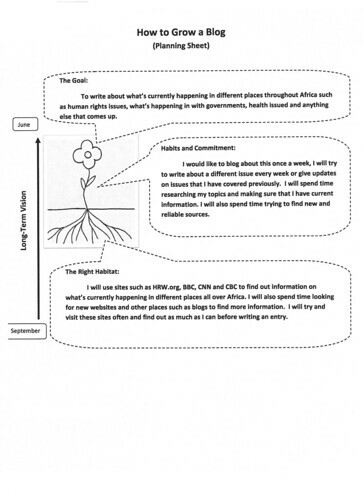 Try filling out your own "How to Grow a Blog planning sheet." A student sample is posted below the setting goals sheet. If you want more information, visit Konrad Glogowski's blog. 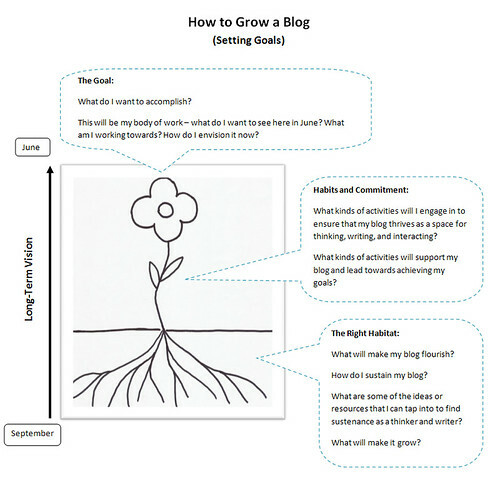 How are you going to grow your own blog? Thanks for this post. I have also checked out Konrad's blog too. 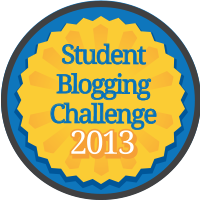 You have some really useful posts that I would like to show my year 6 bloggers.